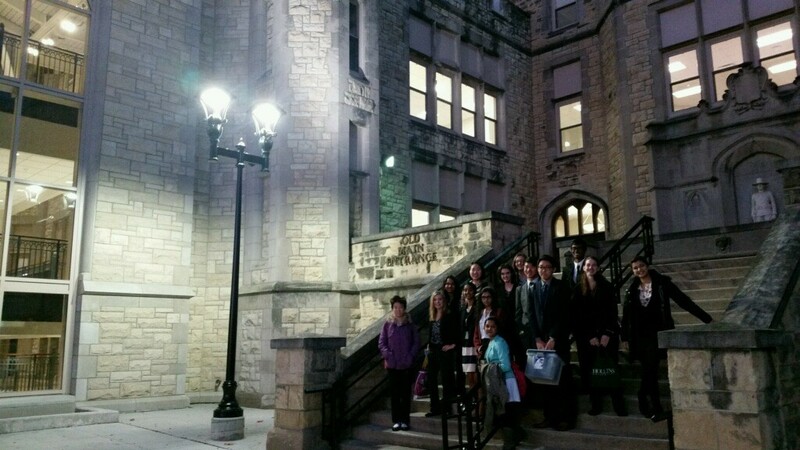 JOLIET- Waubonsie Valley Speech Team started their season off with a bang Saturday at Joliet Central’s second annual Steelman Season Starter. Senior Emily Friedman and junior Sophia Morano earned second and sixth place, respectively, in the category Special Occasion Speaking. 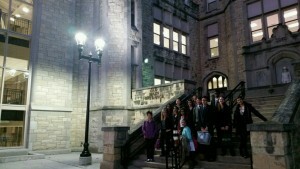 In total, twelve students from Waubonsie competed in seven different categories such as Radio Speaking. Three of the team’s novices, junior Shreyaa Khanna, and freshmen Preethi Navalpakkam and Ananya Ram, also competed for the first time Saturday in their respective events Prose Reading, Poetry Reading, and Oratorical Declamation. As a team, Waubonsie scored 126 points and finished in eleventh place. Other schools at the tournament included Downers Grove South and Lemont. The Warriors hope to keep the momentum going as they get ready to compete next at the Wheaton North Technicolor Tournament Saturday, November 12. If you’re interested in joining the team, see Mrs. Crowley in room 103.